We will be open as normal on Tuesday the 30th of May 2017. Please note that any benefits due on this date should be received the working day before. We will be open as normal on Tuesday the 2nd of May 2017. Please note that any benefits due on this date should be received the last working day before. 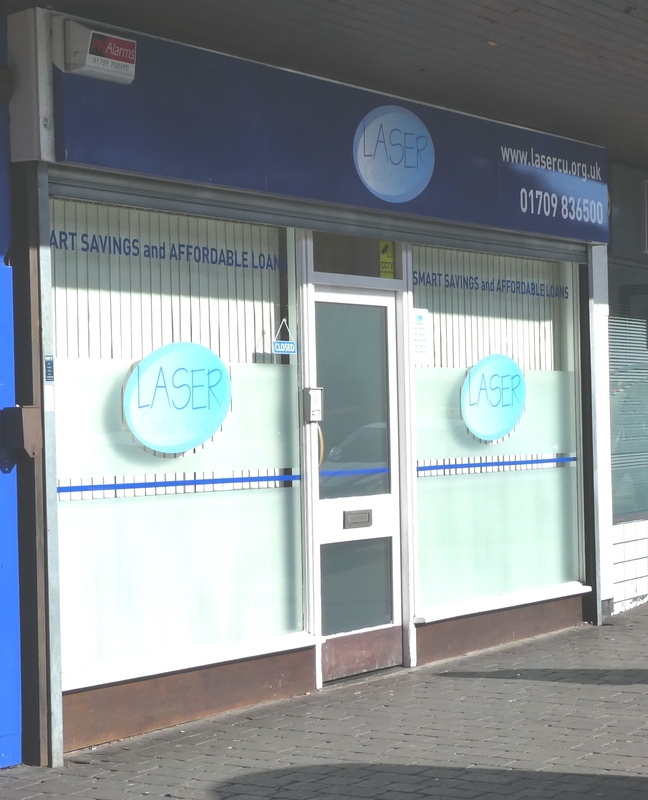 The Annual General Meeting of LASER Credit Union will be held on Wednesday 15 March 2017 at 2 p.m. in the All Saints Centre, All Saints Churchyard, Vicarage Lane, S65 1AA (just across from Rotherham Minster). All members are welcome to attend the meeting, and will be able to have a say on the running of the organisation. If you attend, you will be able to participate in appointment of officers to run your Credit Union, in voting on the amount of any dividends to be paid and on any resolutions put to the meeting. Following a review of the interest rates we pay, we are writing to give you advance notice that on 1st January 2017 we will be reducing the interest rate payable on the Premier Deposit Account by 0.25% from 1.50% to 1.25%. On the same date, we will reduce the interest rate on the Premier Savings Account by 0.25% from 1.75% to 1.50%. We believe that these savings rates remain good value in a market that has seen rates fall steadily in recent years. We appreciate you saving with us and hope that you will continue to support the growth of LASER Credit Union. Your savings continue to be safe and protected by the Financial Services Compensation Scheme. We are currently preparing to move to new premises after being temporarily based at Riverside House. We will be open for business at our new base at 2 Effingham Square, S65 1AP from Thursday 3 November 2016, but members are advised that there will be no face to face service during the day of the move (Wednesday 2 November).